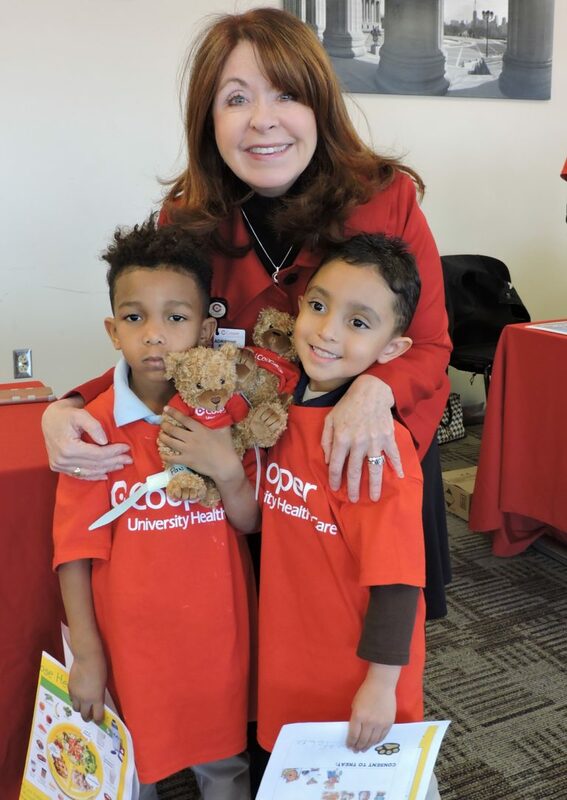 Kindergarteners from the U.S. Wiggins College Preparatory Lab Family School in Camden visited Cooper University Health Care on November 16, 2018, to take part in “Teddy Goes to Cooper”. 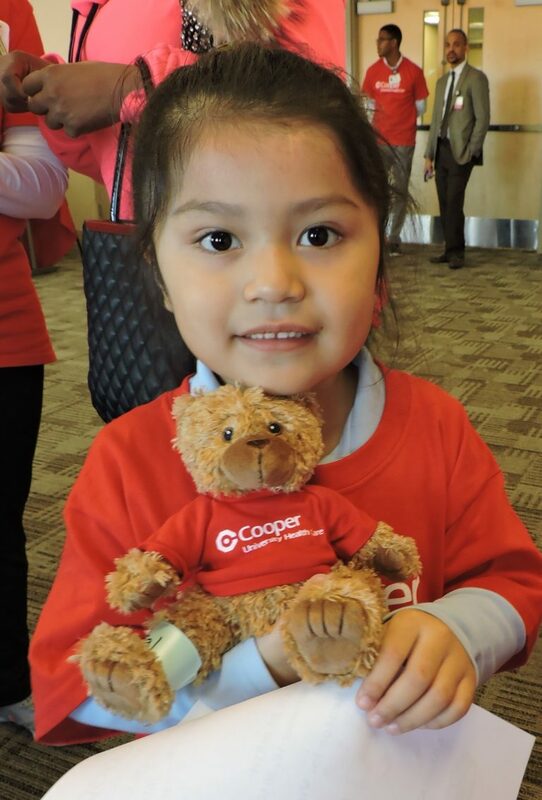 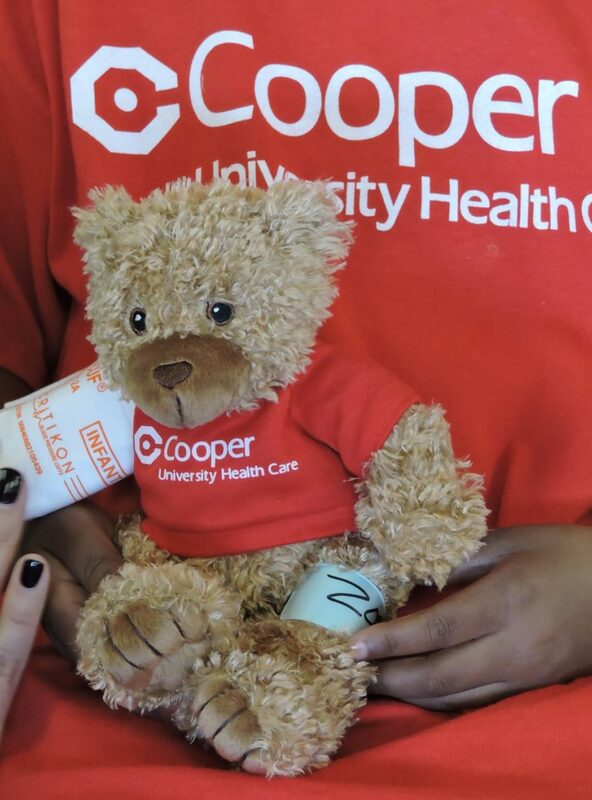 The “Teddy Goes to Cooper” program was developed to help alleviate young children’s fears of visiting the hospital or the doctor while teaching them healthy habits. 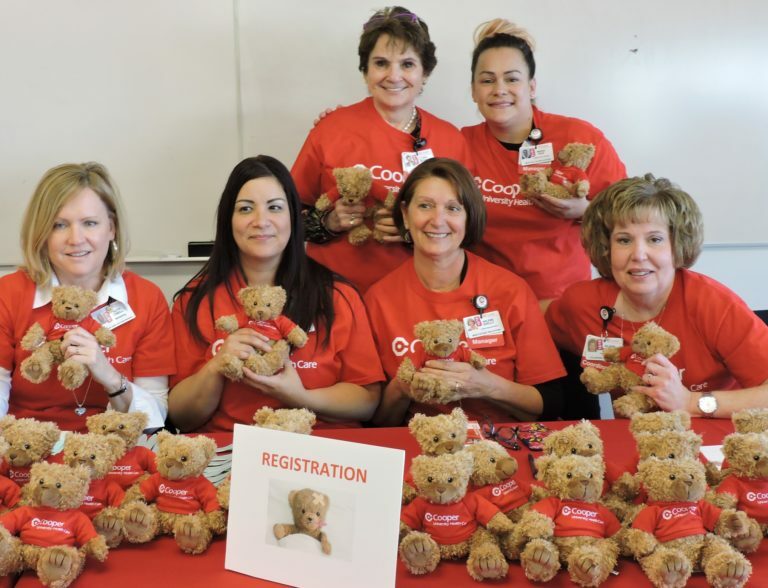 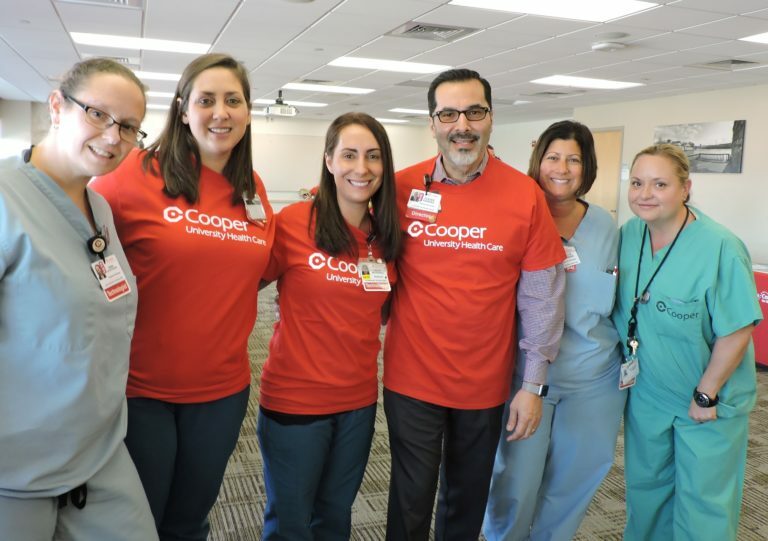 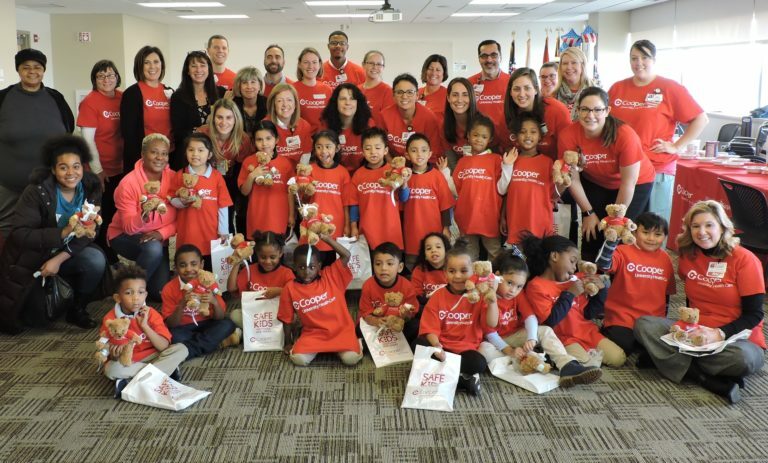 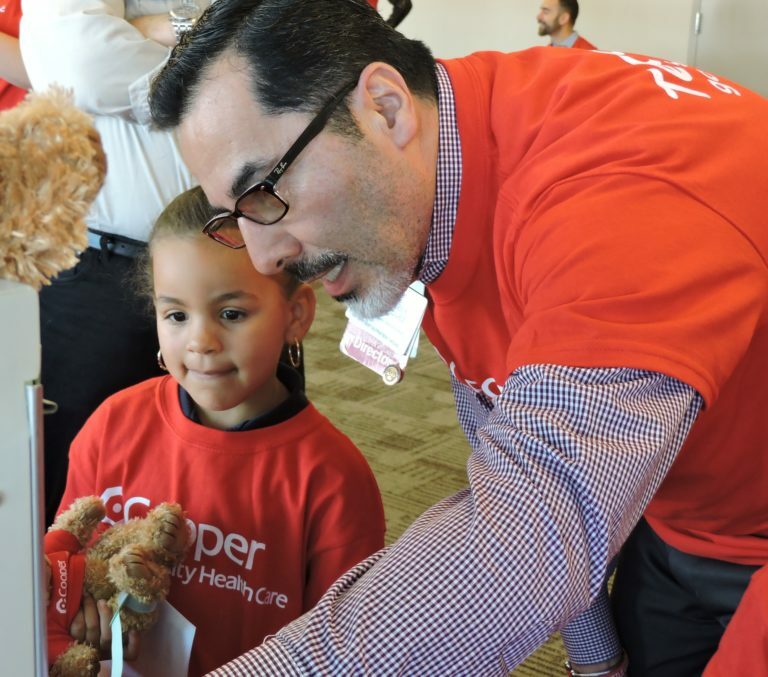 Each child received a teddy bear and rotated through different stations where Cooper physicians and other health care professionals diagnosed and treated the bear’s ailments using real tools and equipment. 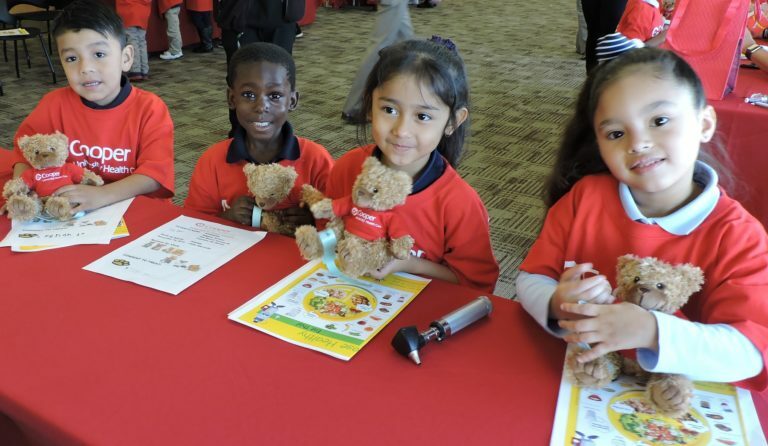 The students also learned about health eating, bicycle, and playground safety as part of the program through SafeKids of Southern New Jersey. 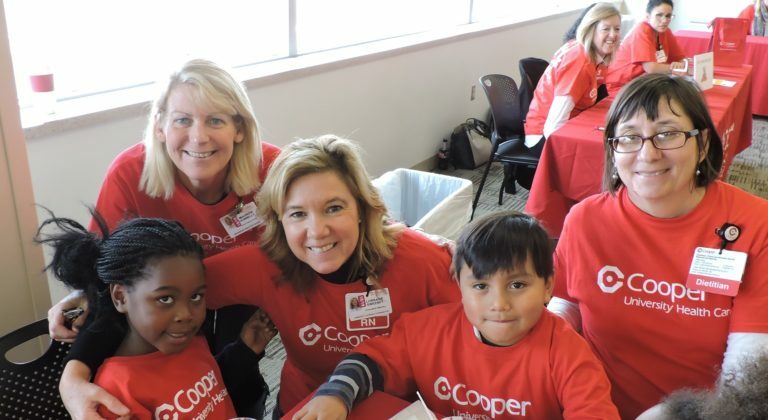 The annual event is a joint effort among Cooper University Health Care’s Community Outreach Program, Emergency Medical Services, and The Cooper Foundation.